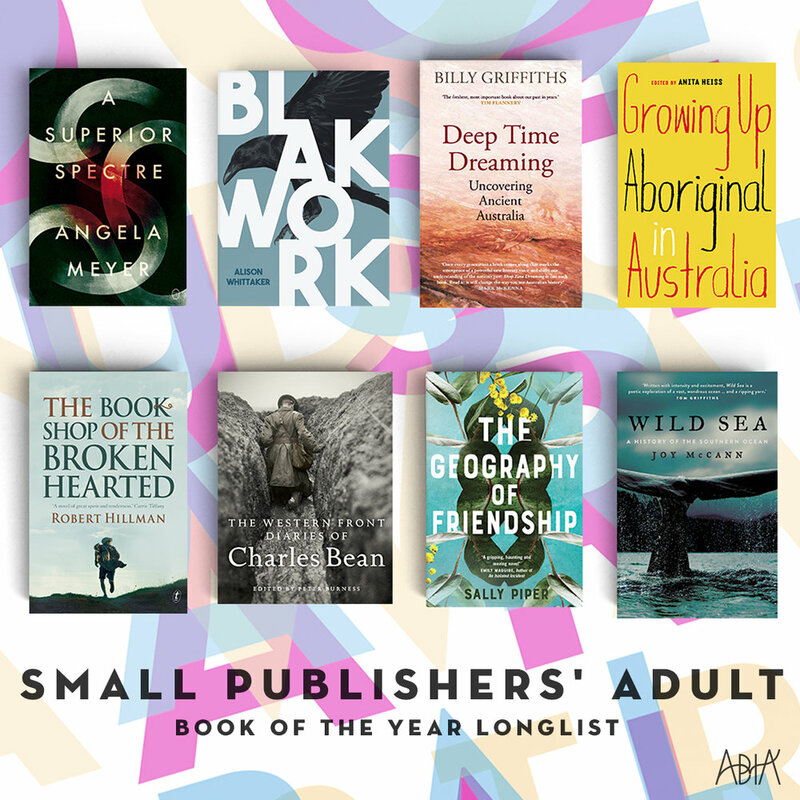 The Australian Publishers Association has announced the longlist for the 2019 Australian Book Industry Awards (ABIAs). 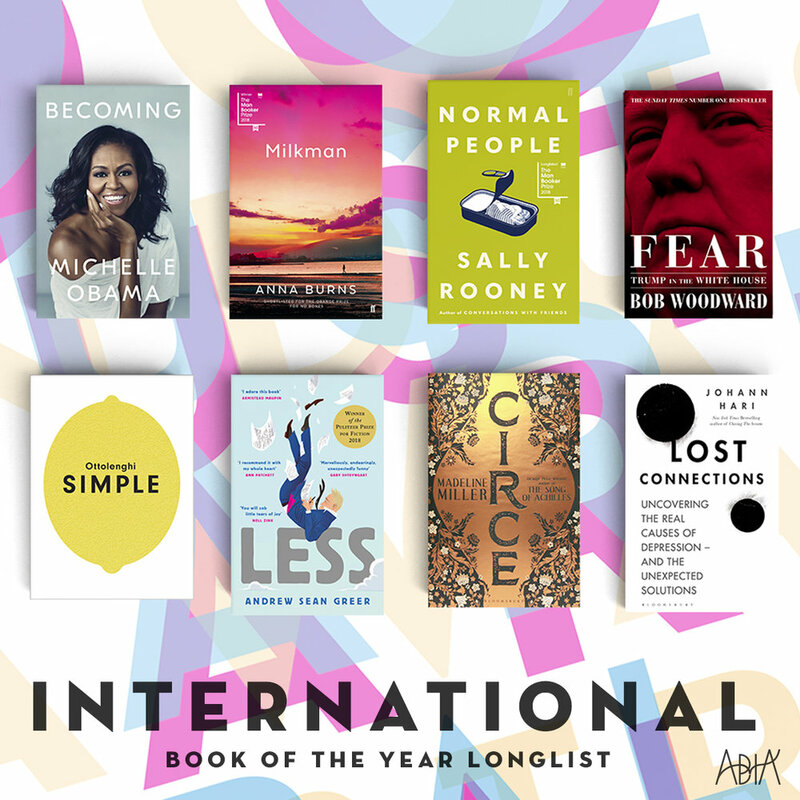 The longlist introduces the titles, publishers and authors in contention for a coveted 2019 ABIA. 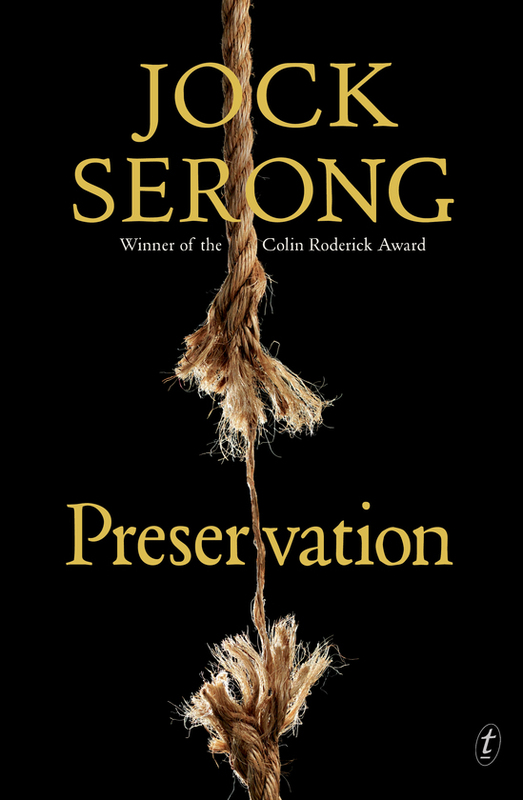 The Walter Scott Prize for Historical Fiction, now in its tenth year, has just announced the 2019 Longlist. 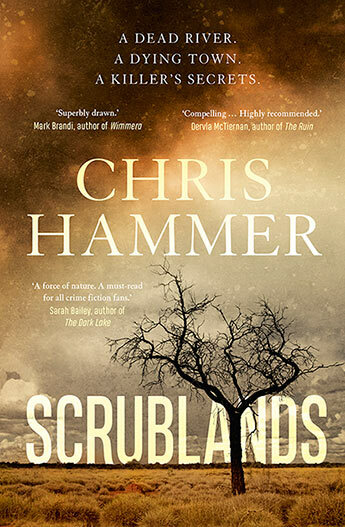 “Since its founding in 2009, the Walter Scott Prize has grown in standing and is now a trusted kitemark for the very best historical fiction from the UK and Ireland, as well as a platform from which to introduce exciting voices from the Commonwealth. 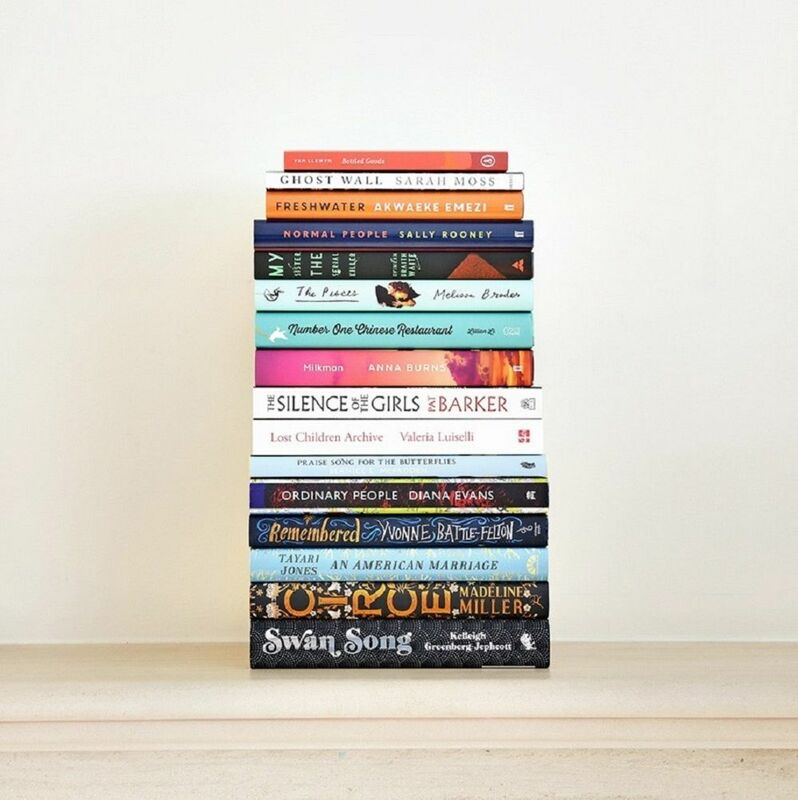 The Women’s Prize for Fiction is one of the most respected, most celebrated and most successful literary awards in the world. An annual award, it celebrates the very best full length fiction written by women throughout the world. 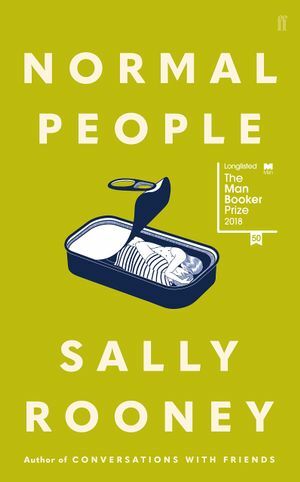 Through the initiatives and promotions set up by the WPFF, even appearing on the shortlist significantly boosts a novel’s sales and ensures an author’s work will be promoted in bookshops and libraries all over the world. 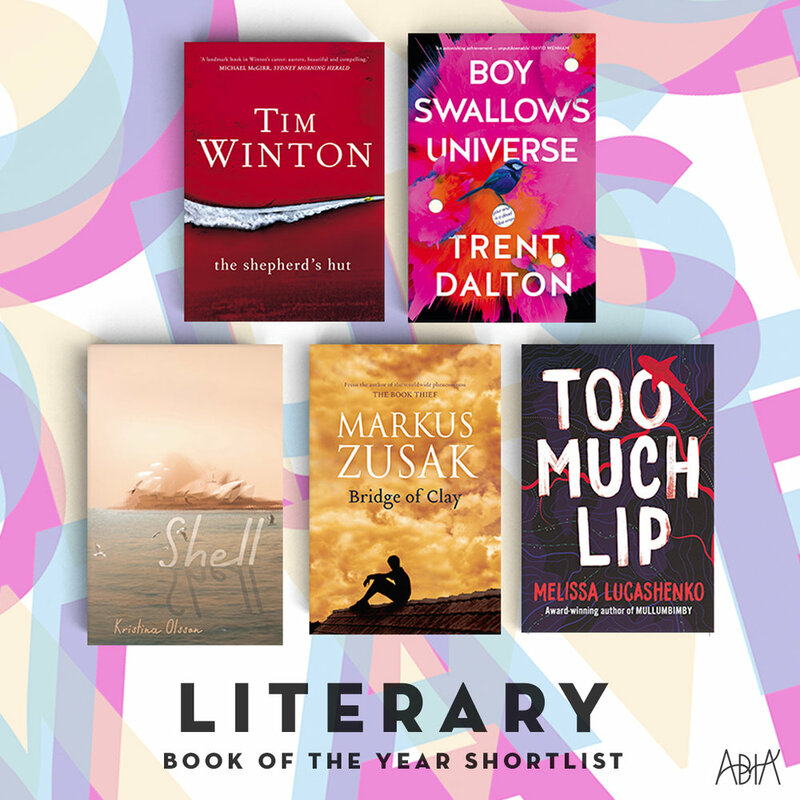 The Australian Indie Book Awards recognise and reward the best Australian writing as chosen by Australian Independent Booksellers. 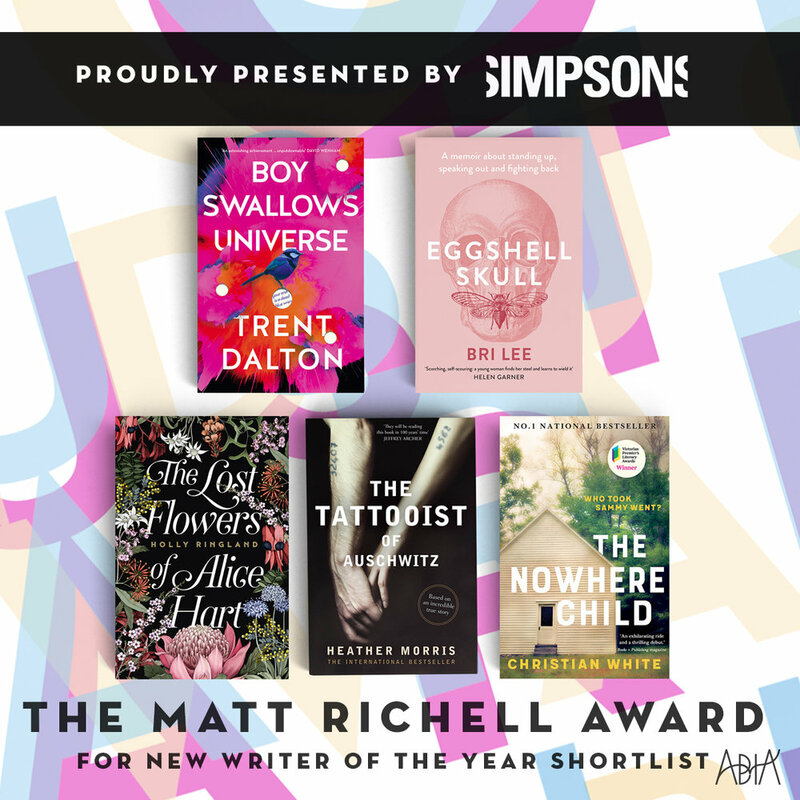 The Awards celebrate the enormous depth and range of literary talent in this nation. 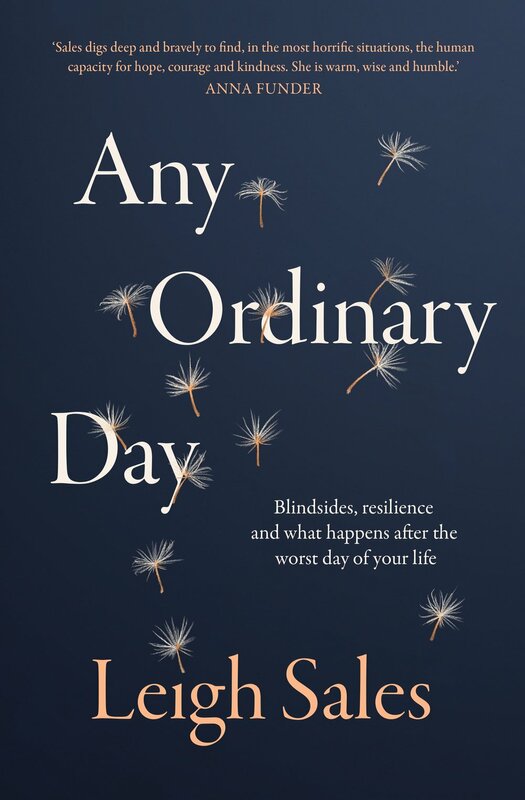 Each November, booksellers, members of Leading Edge Books group of independent bookstores are invited to submit their bookshop’s favourite titles of a calendar year. 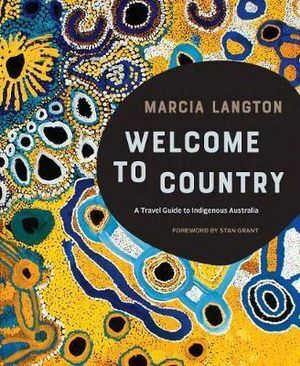 Titles must be published in original edition between 1 January and 31 December and are entirely authored and illustrated by current Australian citizens and permanent residents. 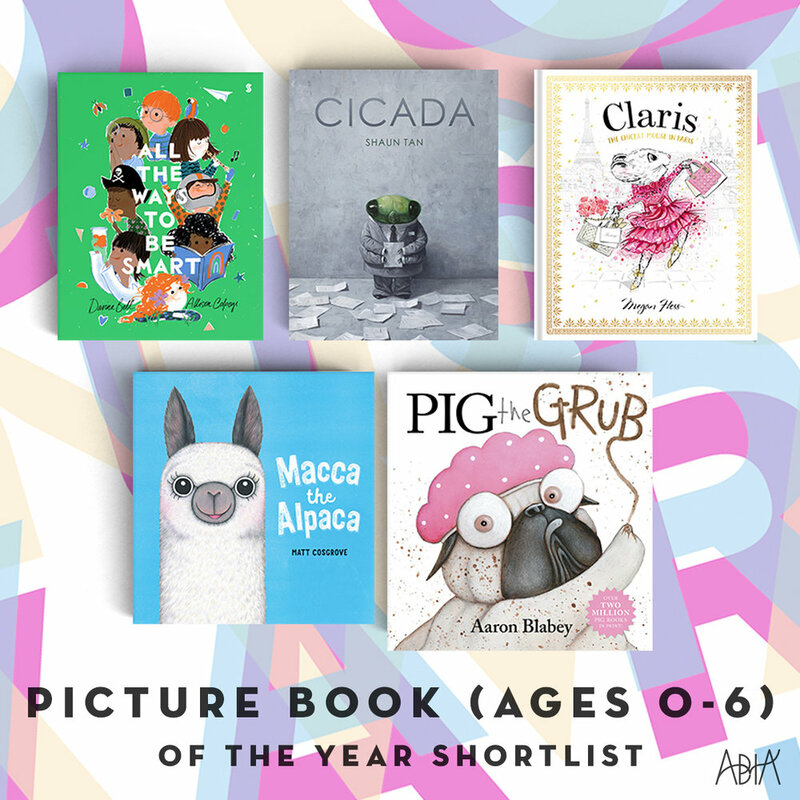 A Longlist of titles is compiled and announced in December and a Shortlist of 24 titles (4 titles per category) are announced in late January. 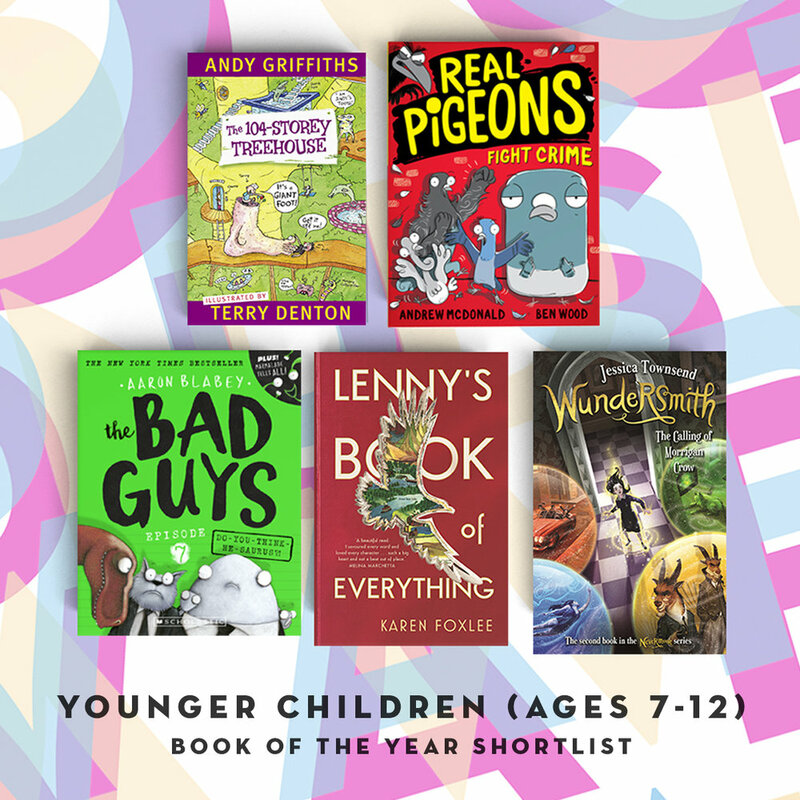 The shortlisted titles are reviewed by an independent judging panel made up of representatives from bookstores and a Leading Edge Books Head Office staff member. 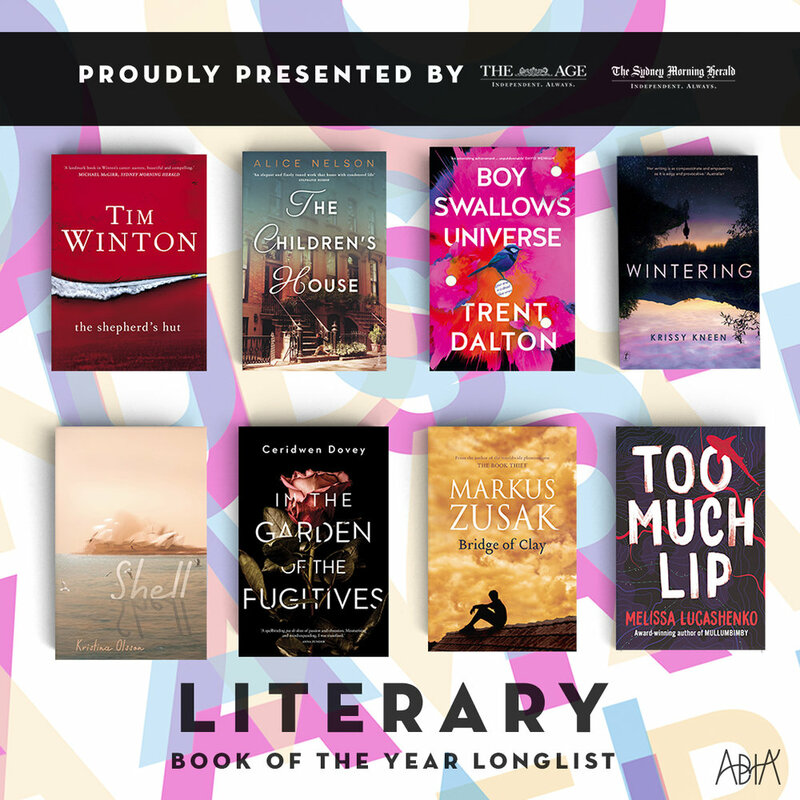 A winner is chosen in each category, then an overall Book of the Year winner voted on from the six category winners. Anna Burns’ third novel ‘Milkman’ has won the 2018 Man Booker Prize. 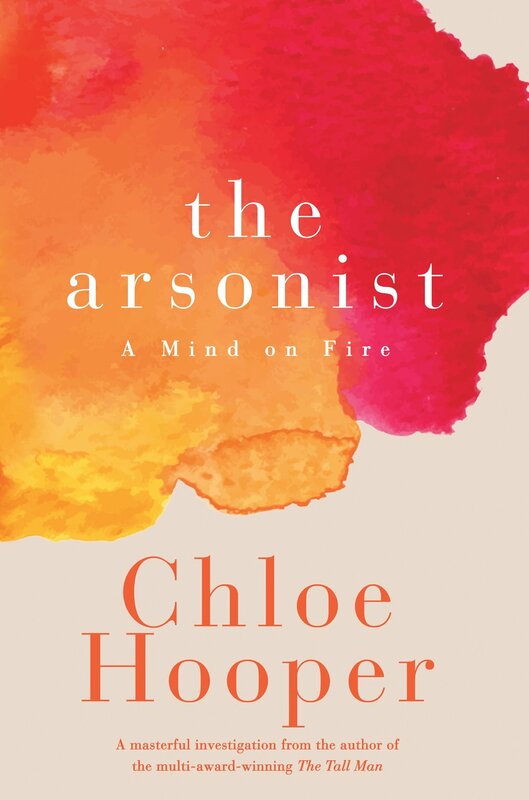 The Man Booker Prize, celebrating its 50th anniversary, is worth around $66,000 and Burns is the first writer from Northern Ireland to have be awarded. Set in an un-named city but with an astonishing, breath-shorteningly palpable sense of time and place ‘Milkman’ is a tale of gossip and hearsay, silence and deliberate deafness. 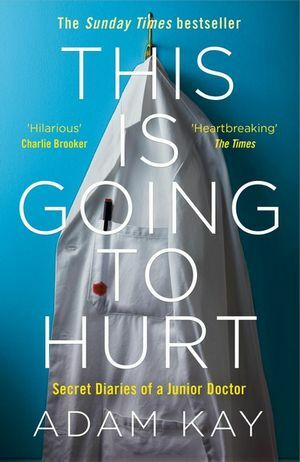 The story of inaction with enormous consequences and decisions that are never made, but for which people are judged and punished. Middle sister is our protagonist. 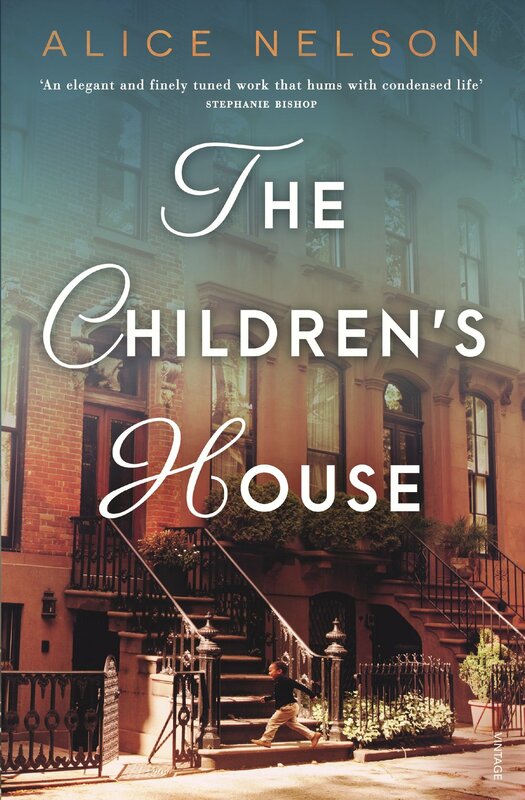 She is busy attempting to keep her mother from discovering her nearly-boyfriend and to keep everyone in the dark about her encounter with milkman (which she herself for the life of her cannot work out how it came about). But when first brother-in-law, who of course had sniffed it out, told his wife, her first sister, to tell her mother to come and have a talk with her, middle sister becomes 'interesting'. 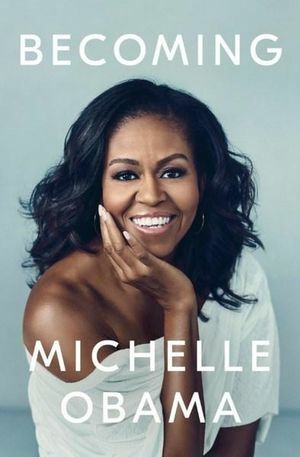 The last thing she ever wanted to be. To be interesting is to be noticed and to be noticed is dangerous. Milkman is a searingly honest novel told in prose that is as precise and unsentimental as it is devastating and brutal. 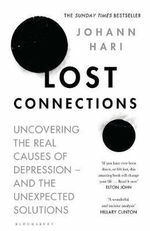 A novel that is at once unlocated and profoundly tethered to place is surely a novel for our times. A production unparalleled in scale, this massive tome offers unrestricted access to hundreds of photographs from the Ferrari Archives and from private collectors, to reveal the full story behind Ferrari’s protagonists, victories, past, and future. Edited by journalist Pino Allievi and enclosed in an aluminum display case designed by Marc Newson, this unique work features a complete appendixgathering all of Ferrari’s victories since 1947. Collector’s Edition (No. 251–1,947), each numbered and signed by Piero Ferrari. Author: Pino Allievi is an Italian writer and journalist. 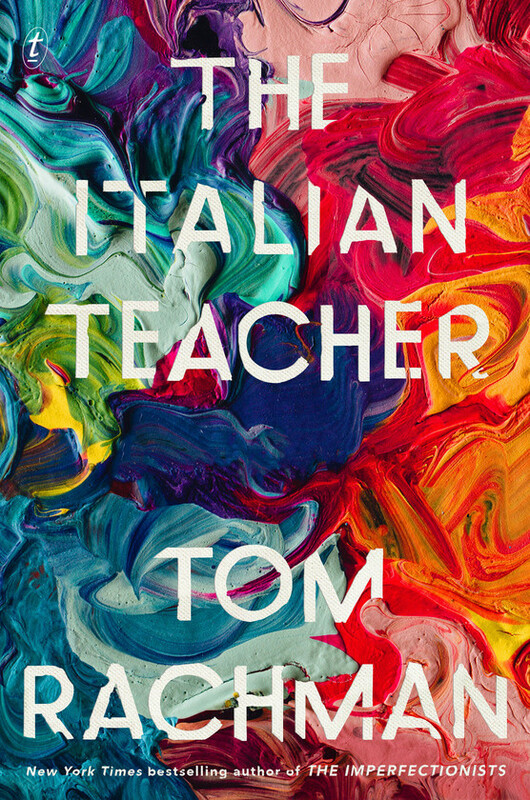 For years, he has documented the world of sports cars, both as a commentator of Formula 1 for Rai and writing for the likes of La Gazzetta dello Sport. Working with Enzo Ferrari, Allievi wrote Ferrari Racconta, the founder’s last work. He has authored several books not only on the history of cars, but also on its greatest heroes, whom he often knew personally. Allievi was a recipient of the journalistic prize Dino Ferrari, awarded by the creator himself. 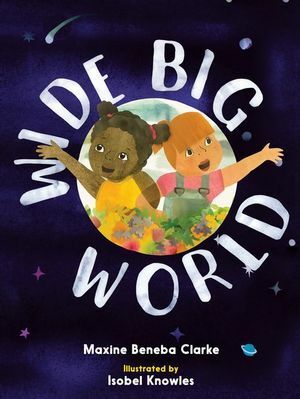 The Children's Book Council of Australia (CBCA) have announced the Winners of the 2018 book of the Year Awards. 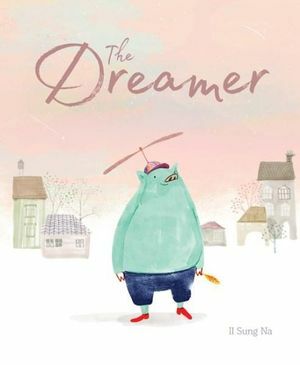 These awards highlight an extraordinary level of creativity and talent of Australia's children's authors and illustrators. Winner - Take Three Girls by Cath Crowley, Simmone Howell & Fiona Wood. 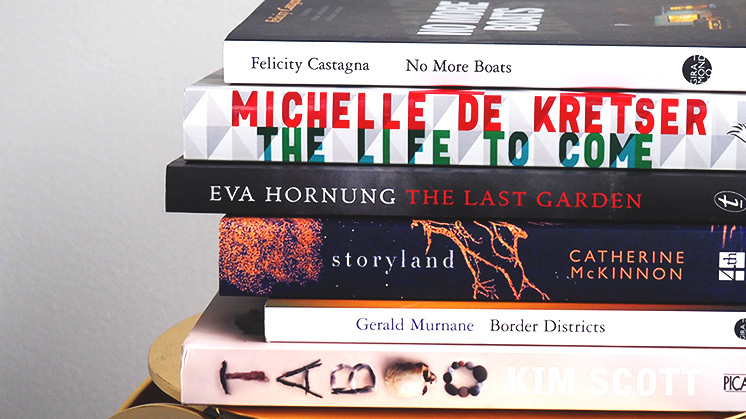 Perpetual, the trustee of the Miles Franklin Literary Award, has announced eleven authors will be competing for the rich literary prize of $60,000, arguably the most prestigious literary accolade in Australia. The Miles Franklin Literary Award was established through the will of My Brilliant Career author, Stella Maria Sarah Miles Franklin. Patrick White, the first winner of Australia’s most prestigious literature prize was crowned in 1957 with Voss, and since then the Miles Franklin Literary Award has presented more than $1.1 million to Australian authors. 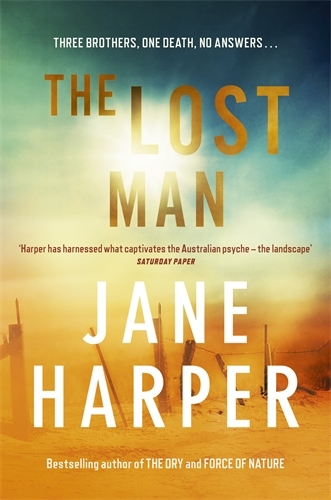 The Award shines light on some of Australia’s most talented writers, and while the prize has been given to a truly wide scope of novels, it has always remained true to the terms of Miles Franklin’s will; to be of the highest literary merit and presenting Australian life in any phase. 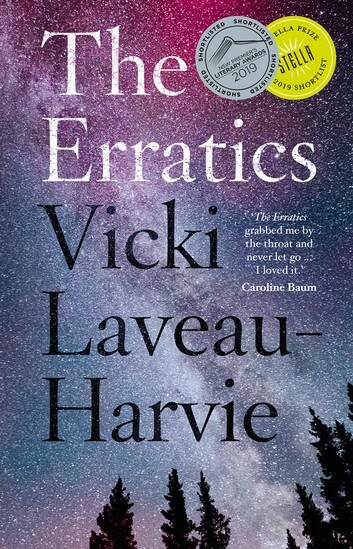 “Whether dealing with disconnection, dispossession, the many varieties of grief and its resolutions, the violence done to those close or those unknown, or the deeper questions of existence, the eleven longlisted novels engage and reward the reader,” added Neville. Joining Richard Neville on the judging panel is The Australian journalist and columnist, Murray Waldren, book critic Dr Melinda Harvey, Sydney-based bookseller, Lindy Jones and Emeritus Professor, Susan Sheridan. 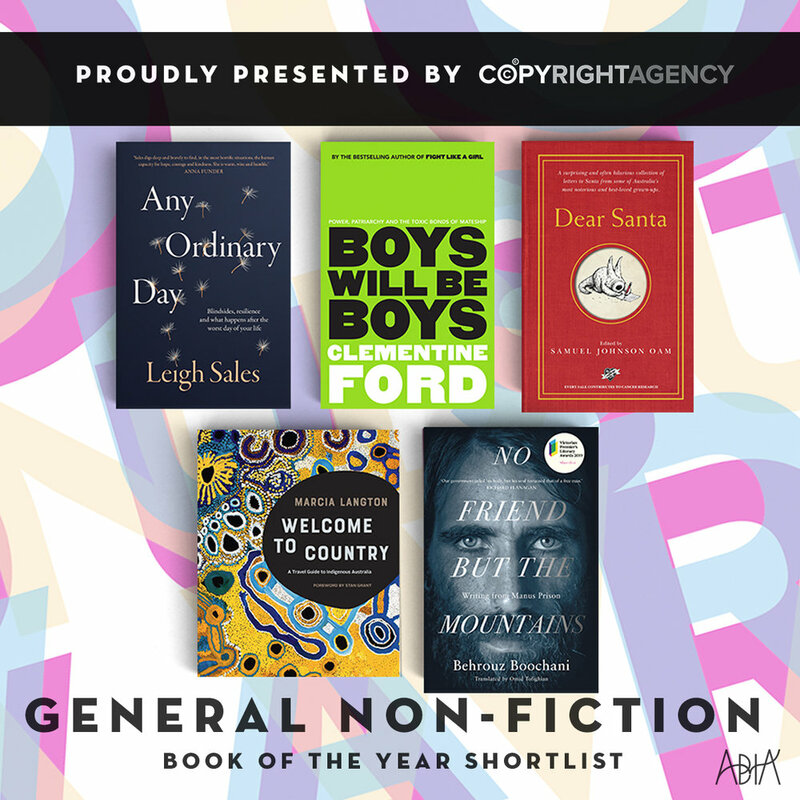 Perpetual’s National Manager of Philanthropy, Caitriona Fay, commended the longlisted authors. 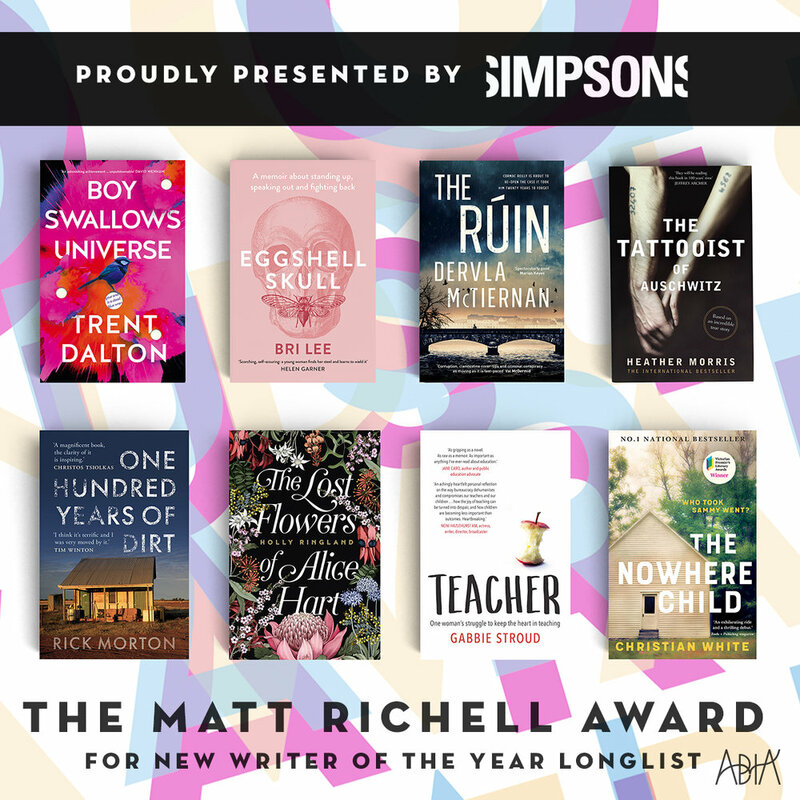 “The authors named on this year’s longlist represent some of Australia’s most talented and provocative novelists. 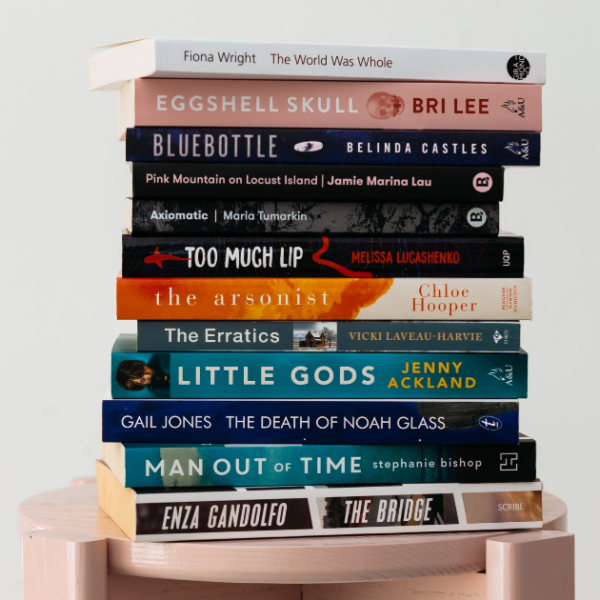 For more than 60 years, the Miles Franklin Literary Award has been supporting authors and helping to foster a uniquely Australian literature. “The Award is a testament to the generosity of Miles Franklin and shows the difference one person can make to a community. 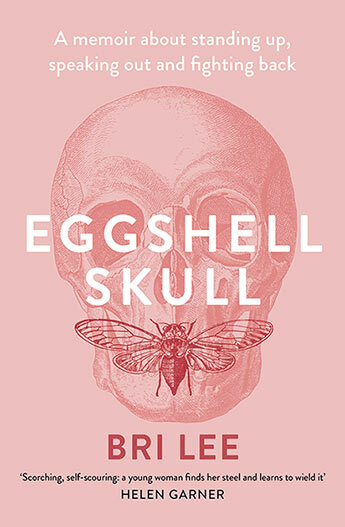 Perpetual is proud to support Australia’s most prestigious literature prize. It’s a great example of how, with management, philanthropic donations can grow well beyond their original intentions.,” added Fay. 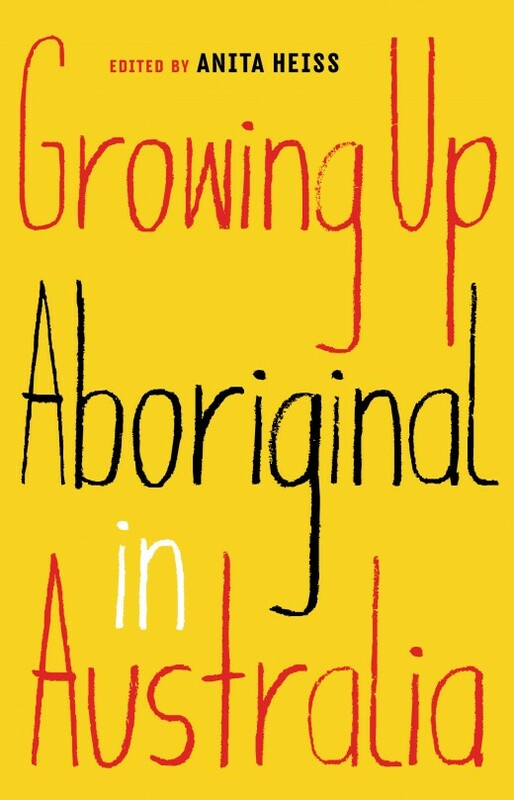 Some of the notable winners of the Miles Franklin Literary Award include: Tim Winton with Breath (2009), Dirt Music (2002), Cloudstreet (1992) and Shallows (1984). Winton shares the crown for most wins with Thea Astley for Drylands (2000), The Acolyte (1972), The Slow Natives (1965) and The Well Dressed Explorer (1962). Peter Carey has won three times for Jack Maggs (1998), Oscar and Lucinda (1989) and Bliss (1981), and Kim Scott twice for That Deadman Dance (2011) and Benang (2000). 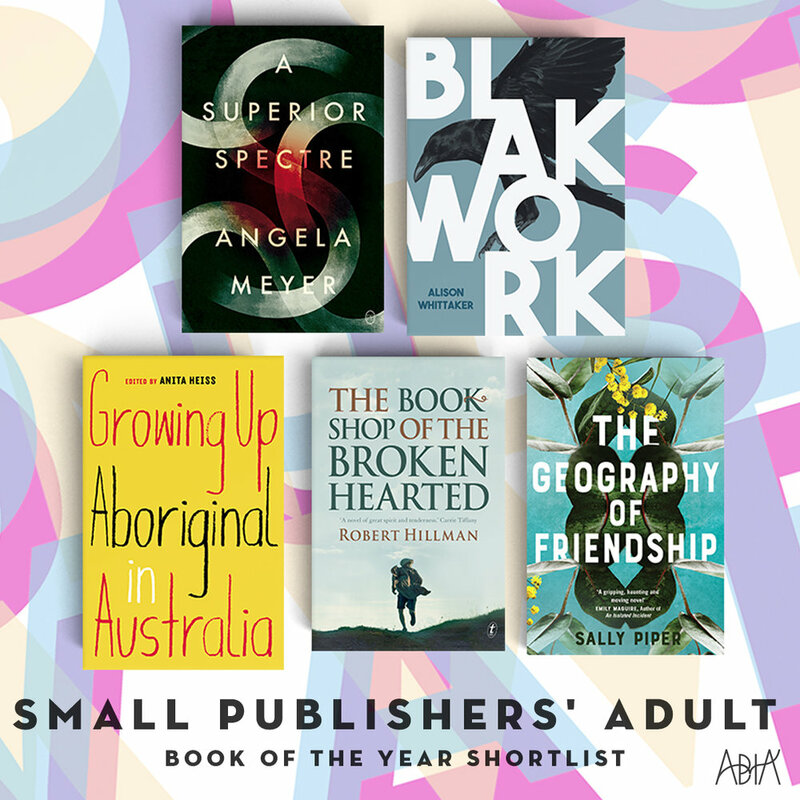 The shortlisted finalists will be revealed on Sunday, 17 June at the Annual Australian Booksellers Association (ABA) Gala Dinner in Canberra. The winner announcement will be made on Sunday, 26 August in Melbourne.